Sole Fitness E98 elliptical was built for the demanding commercial environment but is affordable enough for residential or light commercial use. The powerful combination of a precision balanced flywheel system, ergonomically positioned articulating foot pedals, and a 20″ stride length makes for a well-designed machine that provides an extra smooth feel and a challenging workout in a commercial or home setting. 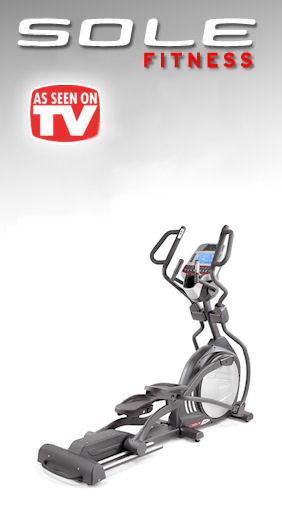 Sole Fitness went all-out when they designed the E98 elliptical. They took the best features of their residential models and added numerous upgrades to create one of the highest quality elliptical machines on the market today. For starters the precision balanced flywheel system features a heavy 34 lb. 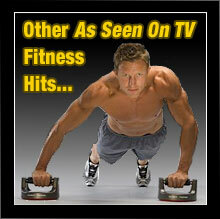 flywheel to provide unparalleled smoothness to your workout. And they didn’t stop there – they also added a 9″ LCD screen and an advanced commercial-grade console that’s intuitive and very easy to use. Boasting 10 different programs to help keep you motivated and challenged, it’s guaranteed to help you realize your fitness goals in the shortest amount of time possible. The E98 also has a power incline feature which facilitates a powerful workout targeting areas of the lower body that normally wouldn’t be worked out on elliptical machines that lack this feature. Another innovation offered by the E98 is its custom designed foot pedals that were designed in collaboration with a leading physical therapist to provide an exceptionally comfortable workout. They were designed with a 2 degree inward slope to reduce the ankle and knee stress that is common in competing elliptical machines. Additionally they are also articulating foot pedals. Sole Fitness recognized that not everyone walks the same; for this reason they added articulating pedals to fit the way you walk. This feature also reduces the numb toe effects and sore Achilles tendons helping users work out more comfortably and thus focus all of their attention on achieving their fitness goals. The E98 is also built to last a lifetime with a heavy-duty steel frame that supports a user weight capacity of up to 400 lbs. Strong Frame utilizing heavy 38 mm steel that’s designed to support user weight capacity of up to 400 lbs. The E98 elliptical from Sole Fitness is designed to provide a powerful total body workout that will get you in shape fast while also being friendly to your budget. It’s well suited for use in the home or a light commercial environment. Sole Fitness elliptical machines are an excellent choice if you’re looking for an affordable commercial-grade fitness solution. If you’re serious about getting into better shape and staying that way Sole Fitness offers the affordable solution you’ve been looking for. What are you waiting for? 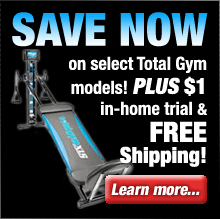 Order a Sole Fitness E98 elliptical and get ready to watch those extra pounds melt away!